Its hard to choose a beauty and fashion product out of so many in the market. Particular if you are looking for quality ones and with traits similar to your personality. Even if you are somehow succeeded in getting the right products, how will you take out the high profile ones? So its not an easy task to do. What if someone do it on your behalf on regular intervals? Yes that’s possible. The best solution is subscribe for a beauty and fashion accessory subscription box. And my recommendation will be BluxLuxx. 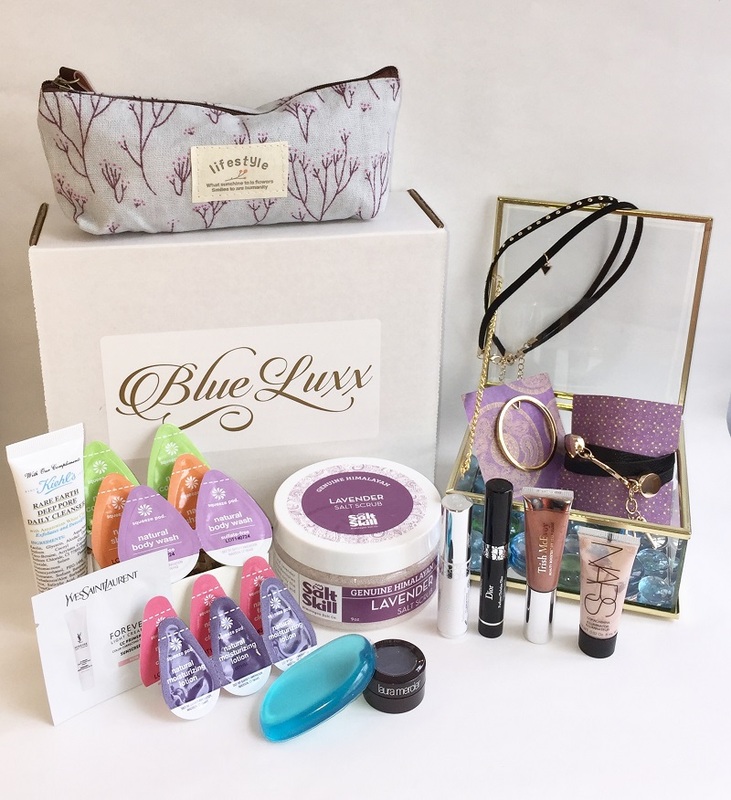 BlueLuxx is a beauty and fashion accessory monthly subscription box featuring full and sample size products. They select the products based on quality, trend, your personality, and keeping in mind the other factors you might have ignored while shopping yourself. The box will contains items such as jewelry, makeup, skincare, bath and body products and many more such products. These subscription boxes are equally good for both men and women. At the time of subscription they will have a good idea of your personality, liking and disliking, moods etc so that the box will contain the products as per your liking. BlueLuxx will represents all the aspects of a your personal style. So each month there will be a surprise waiting for you in a new subscription box. And you can use these boxes as a gift for occasions such as birthdays, anniversary, valentines day, mother’s day , father’s day gift. You don’t have to think about the gift at all just mention all the aspects of the personality of the person you want to gift to and the box will contain the perfect gift for them. So overall BlueLuxx will make your life easier by bringing you all the latest and trendy items from beauty and fashion accessories each month at your doorstep. No more thinking, act fast. Subscribe Now For your BlueLuxx. For further info and updates you can follow them on Social media @blueluxx on most of the social media platforms.